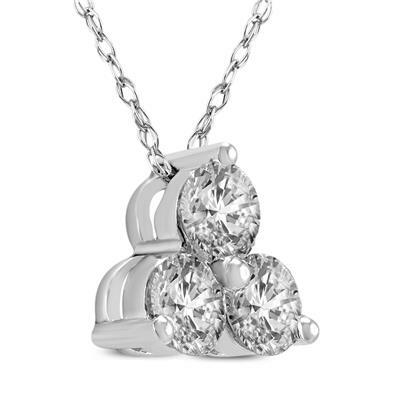 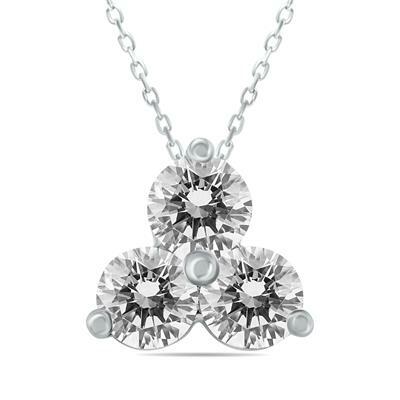 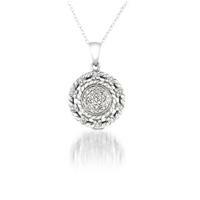 A beautifully crafted 3 stone diamond pendant set in 14K white gold. 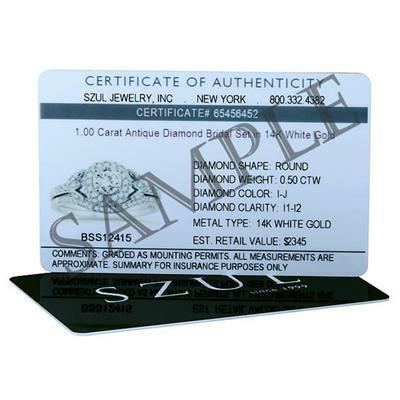 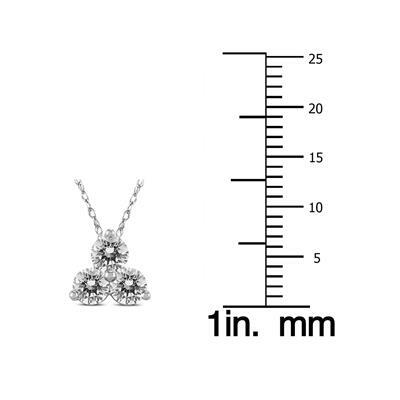 The 3 diamonds weigh 1 carat in total. 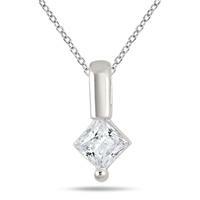 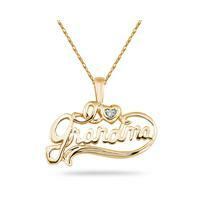 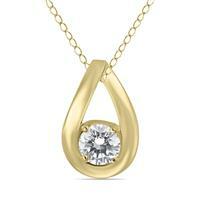 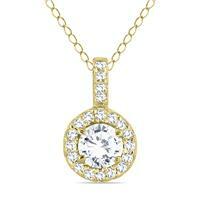 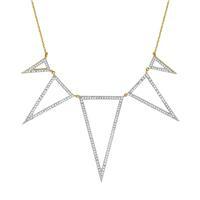 The luxurious diamond three stone pendant hangs from an 18 inch chain also crafted in 14K white gold.